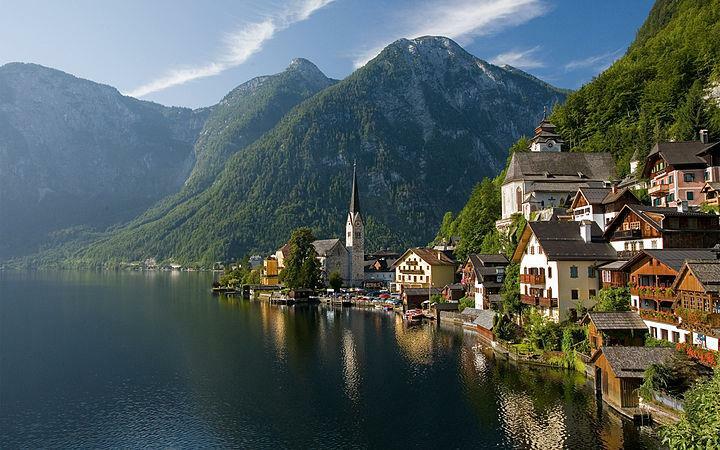 Austria is a landlocked nation located in the European continent. The scenic Alps and numerous rivers cover this country. Romantic gardens, lush mountains and dreaming spires are visited by millions of tourists coming from all over the world. 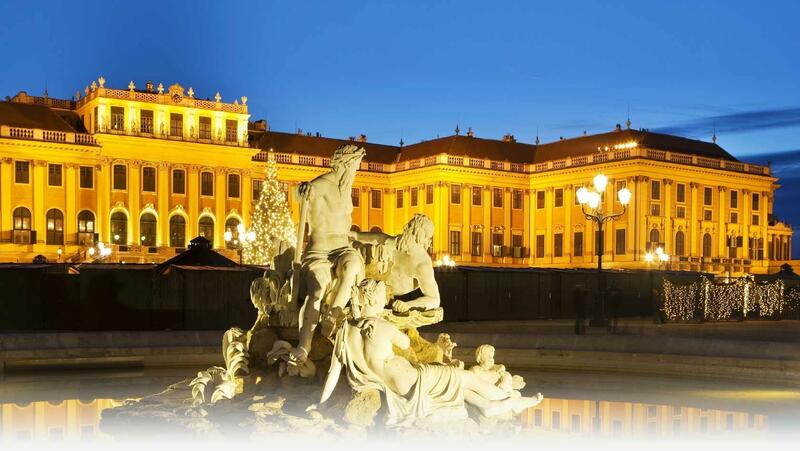 Vienna is the capital of Austria and home to many grand cathedrals, palaces adjoining the winding lanes and historic buildings exhibiting the long Habsburgs power on this country. 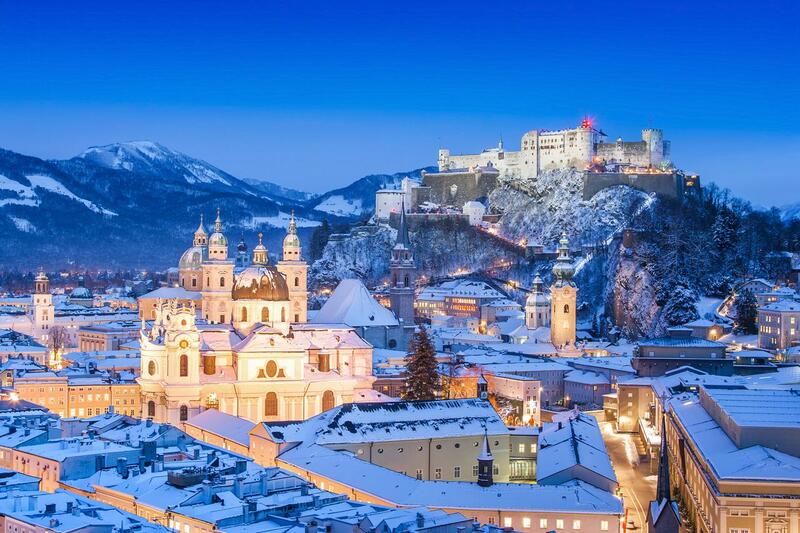 Travel Austria to see the Opera House with magnificent artistic history of this country. 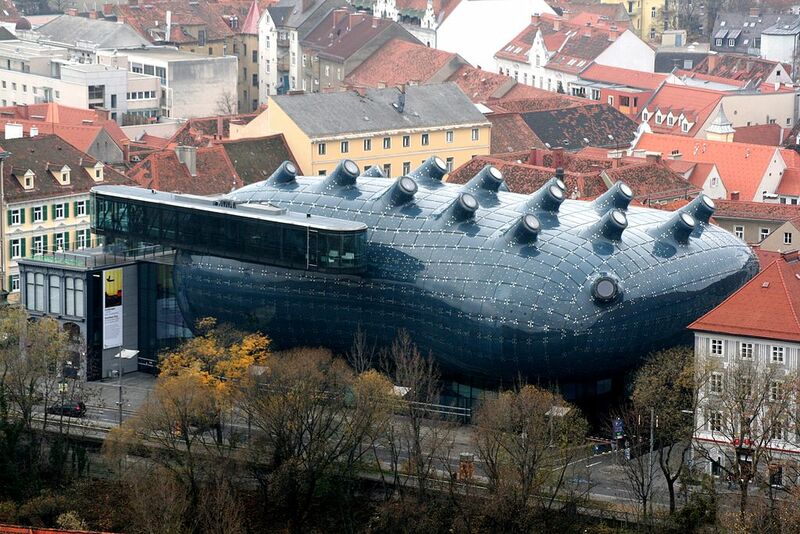 Awesome museums, galleries like the Kunsthaus gallery offers European artwork of geniuses and history for art lovers to see. Austria has given the world great minds like Mozart and Schubert and Sigmund Freud. 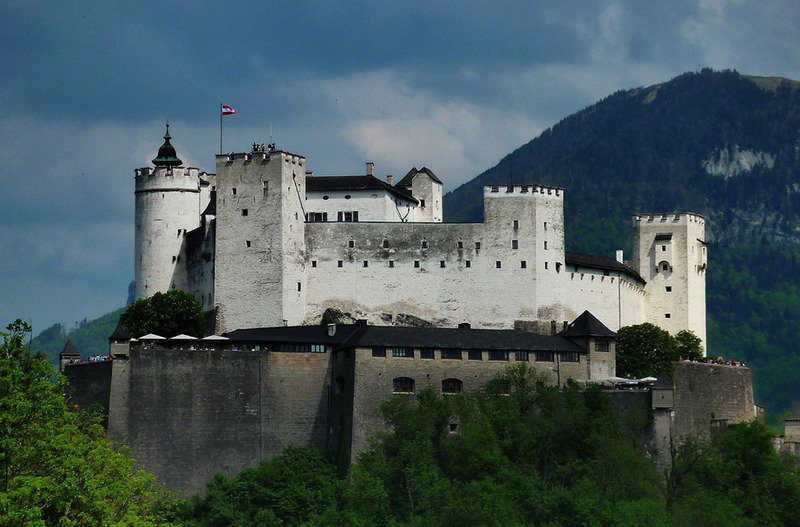 Salzburg has splendor, the UNESCO world heritage site of Hohensalzburg fortress are must visit place in Altstadt. Hike the Alps or go sleigh riding, tobogganing, skating, snowboarding and curling in the mountains. Steam train from 19th century will take you through village of St. Wolfgang and other picturesque sections of the country. 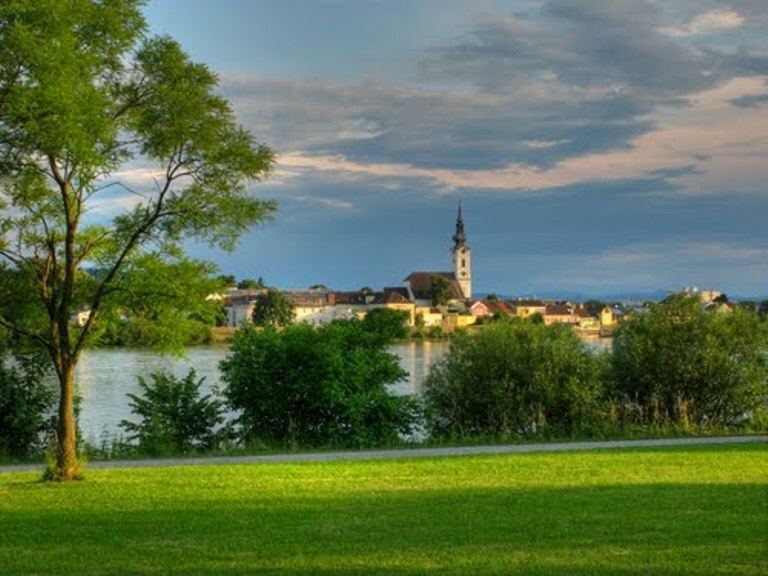 Mostviertel has flourishing orchards and you can go bathing in the lakes of Salzkammergut. Spas in the town of Bad Ischl or learn of the Austrian tales as you discover Linz and enchanting villages. 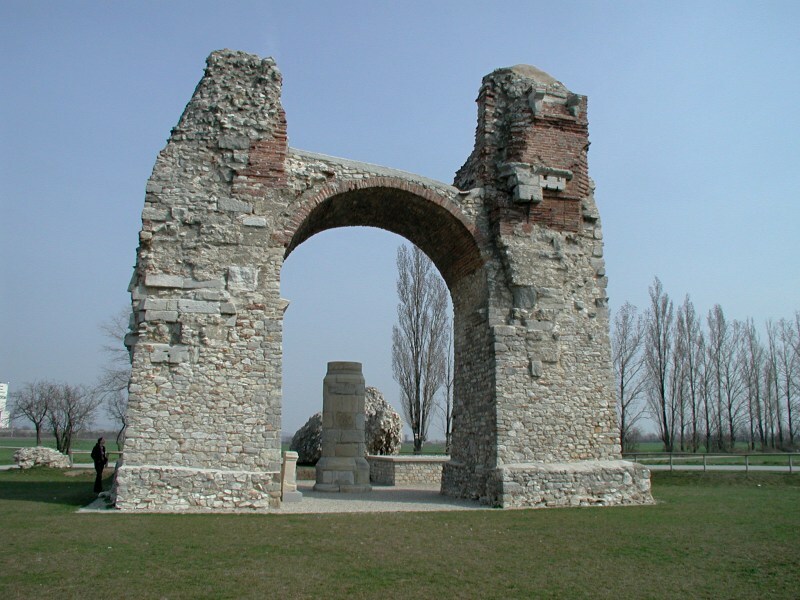 Carnuntum has remains of archeological importance recorded back to the Stone Age. Night life full of music and arts can be enjoyed here along with new punk rock to suit your choice. Quality materials and beautiful glassware, Chinaware and handbags along with equipments for winter spot activities and other items along with specialized creams can be purchased here. 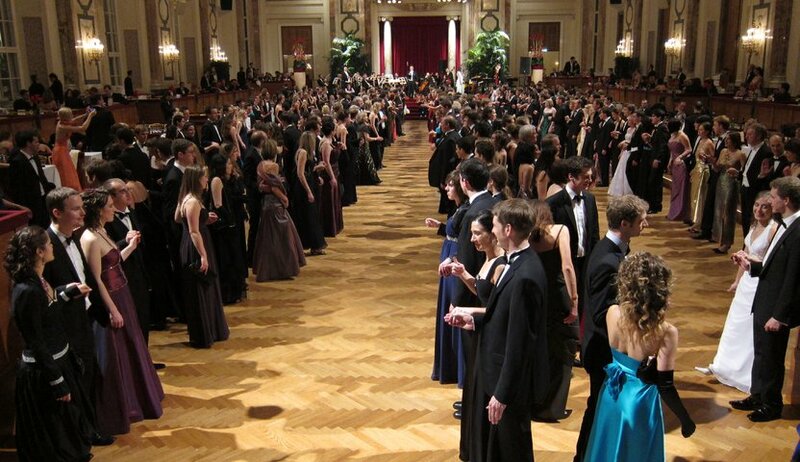 Taste the country made wine and go to the traditional Austrian dance at the Johan Strauss Ball. Relish coffee and cake at the local café along with puddings of more than 60 varieties as you grab some leisure time when you travel Austria. This is an ideal vacation spot for you and your family.